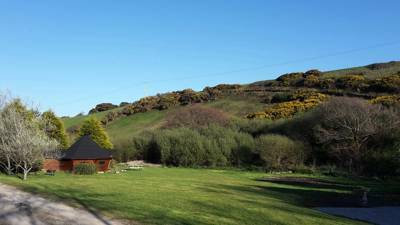 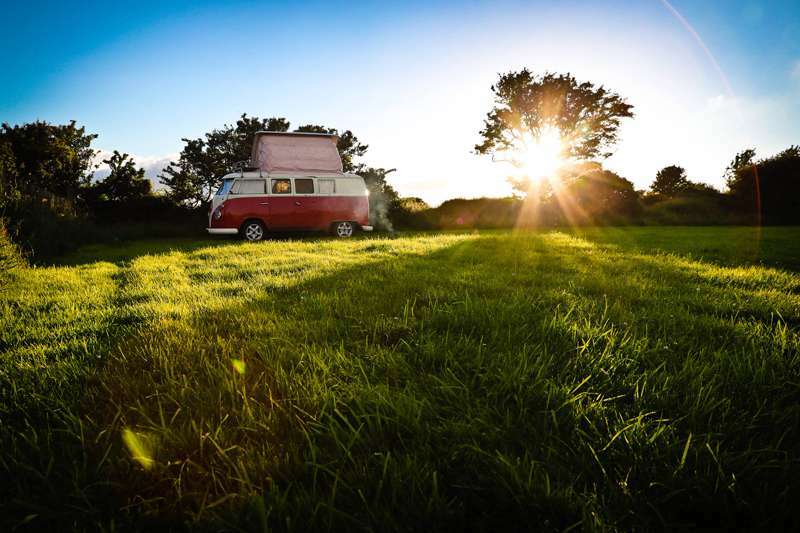 Looking to stay in Cornwall without the faff of pitching the tent? 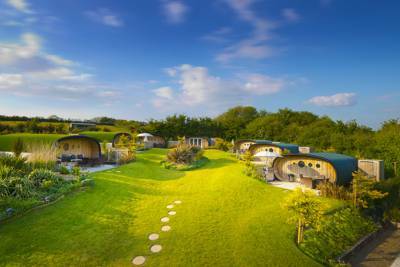 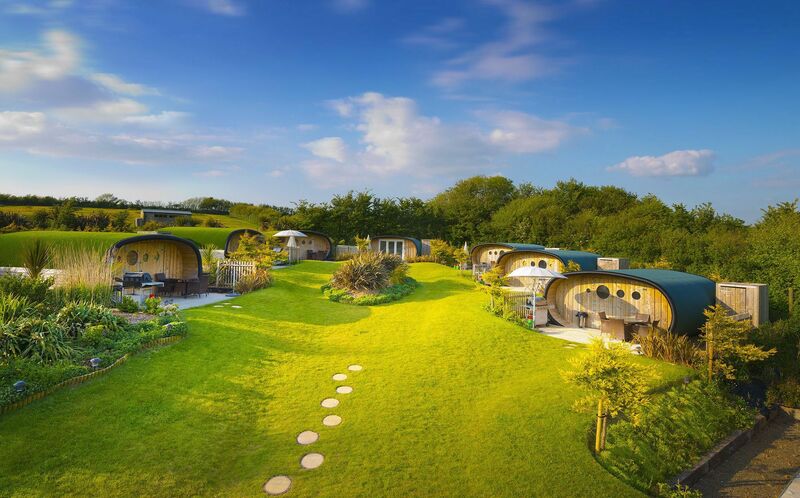 Beat the weather with a reliable stay in a glamping pod at one of these incredible Cornish locations. 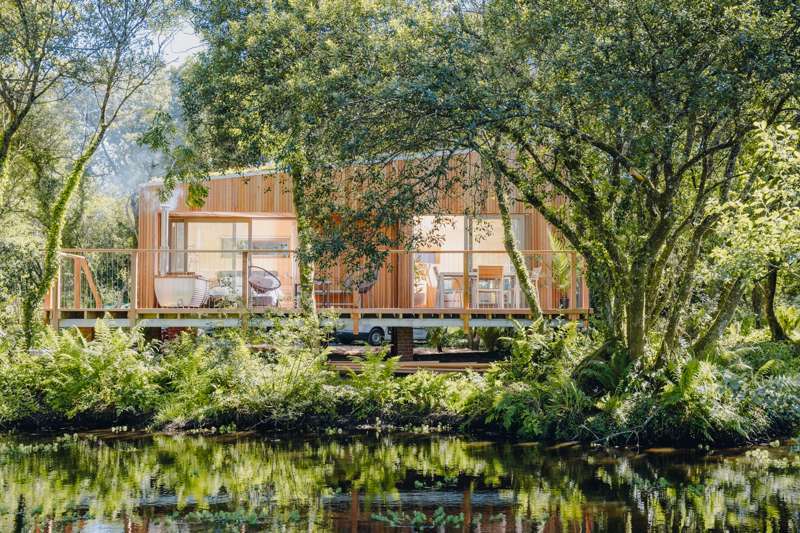 From seaside retreats to inland hideaways, discover the best pod glamping in Cornwall today and start your next adventure. 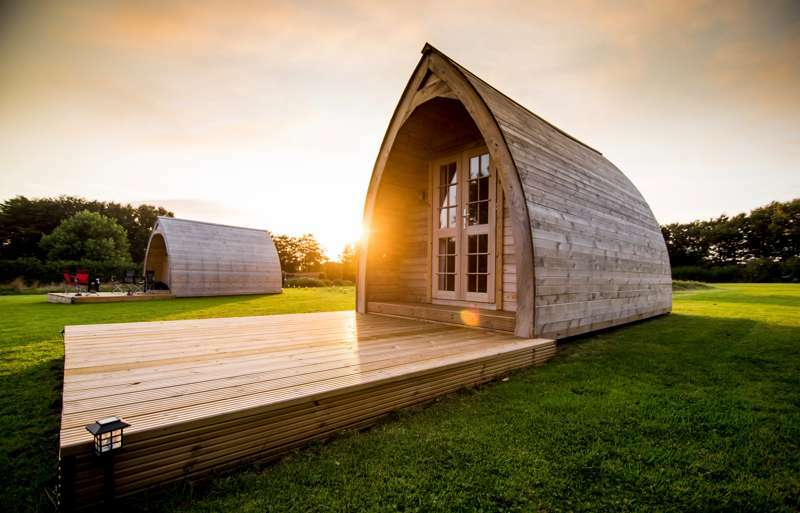 at Pods in Cornwall, Whether it's a seaside break or a hidden retreat near Bodmin Moor, discover the best glamping pods in Cornwall and the South West of England with this hand-picked collection of the very best pod accommodation.